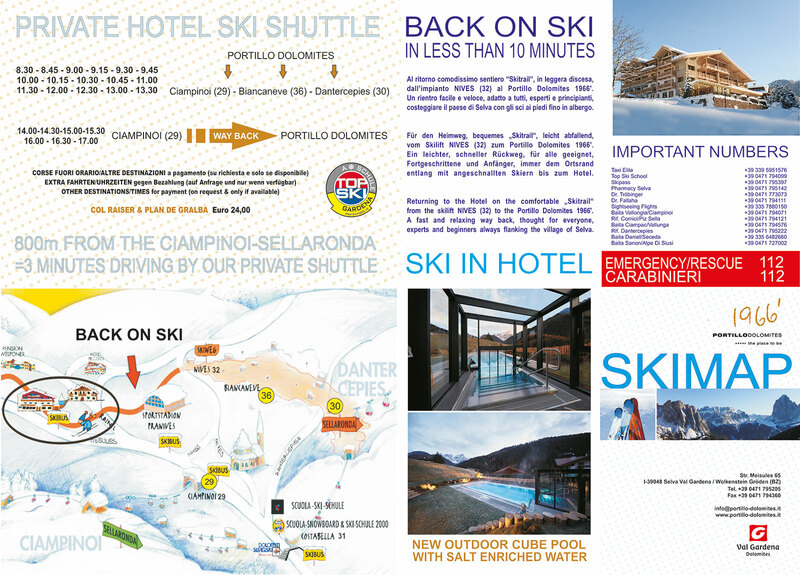 Charming luxury hotel with private ski shuttle service. 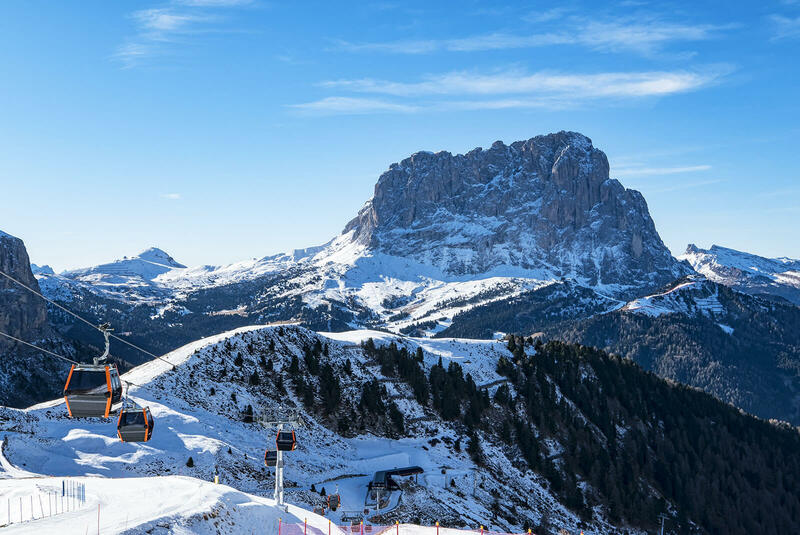 The fantastic ski slopes of the Sella Ronda, the Passo Gardena and the Sasslong are easily accessible with our private ski shuttle service! 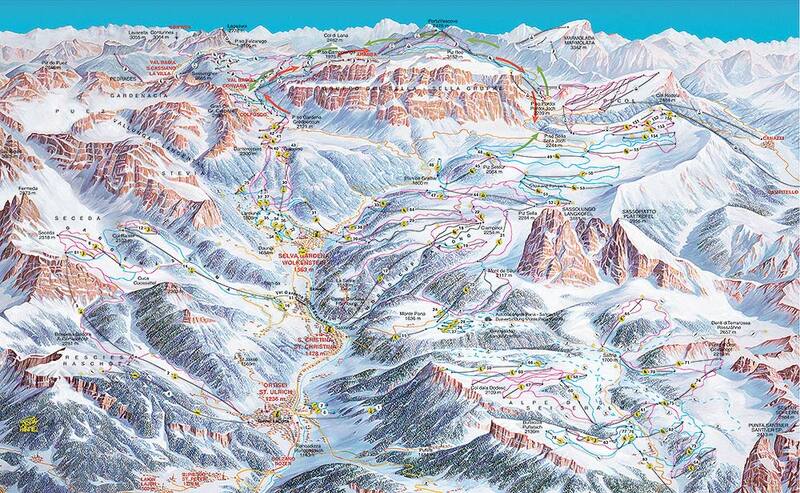 Our shuttle service from the Portillo - Hotel****Deluxe to the main “Sella Ronda” ski lifts: CIAMPINOI (29) - COSTABELLA (31) and nursery slopes NIVES (32). 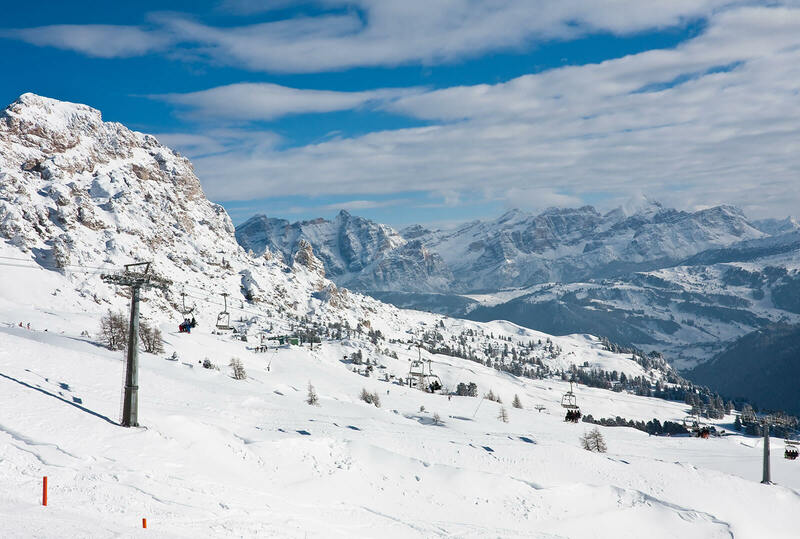 BACK ON SKI: From the skislopes you can return to the hotel directly by ski: through he easy, well prepared �Ski trail� for beginners and advanced skiers, which starts from the ski slope Nives (32), you will reach the hotel in less than 5 minutes. A relaxing and sightseeing way back passing Selva bringing you to the hotel. 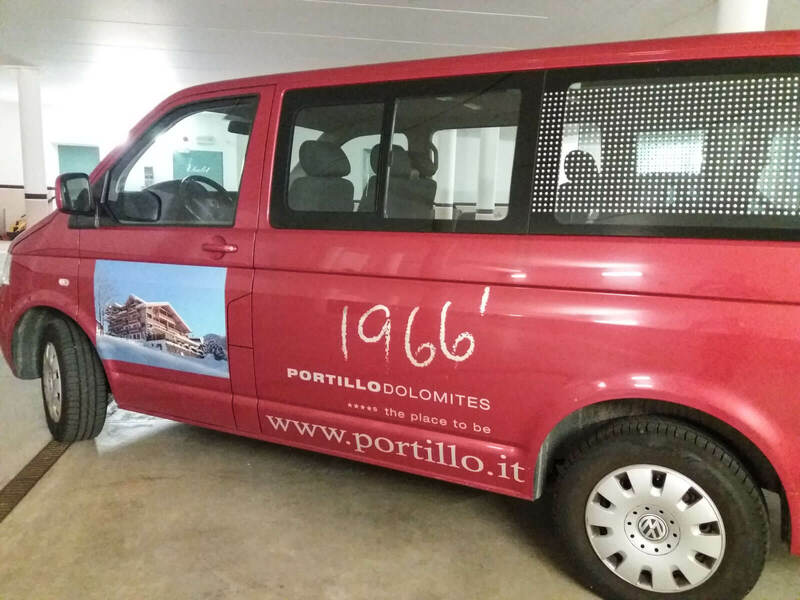 The Portillo Dolomites is a SKI IN HOTEL!